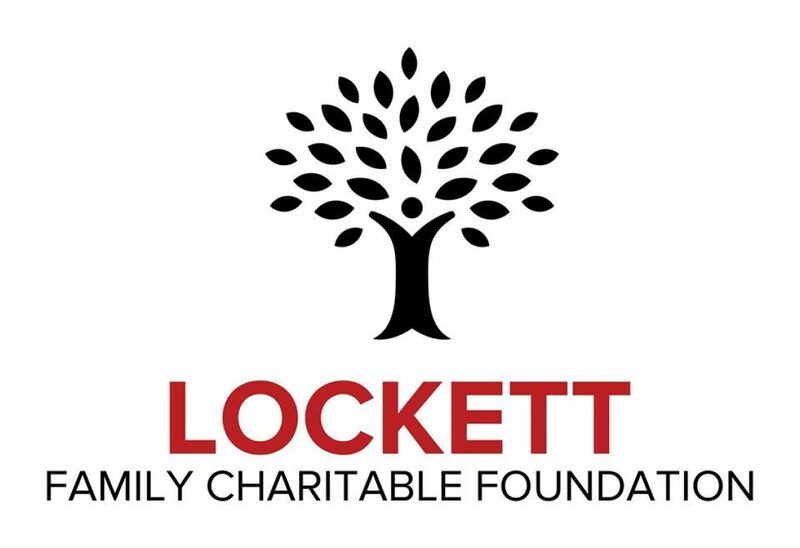 Lockett Family Charitable Foundation – Educate. Encourage. Empower. Lockett Family Charitable Foundation is a 501c3 tax exempt nonprofit organization based in Fort Worth, Texas. The organization is named in honor of Leroy “Red” Lockett and Magnolia Williams Lockett, maternal grandparents of our founder, Jerome Carlos Johnson. Mr. & Mrs. Lockett were down to earth, working class people from Mississippi. They did not have a great deal of money or resources, but they were known for their compassion and their willingness to help the less fortunate. Lockett Family Charitable Foundation is built upon the same principles of compassion, community service and serving God through service to others.